Exciting things are happening at AVS! Loyalty from customers like you has fueled continued growth, making a move to a new facility necessary. 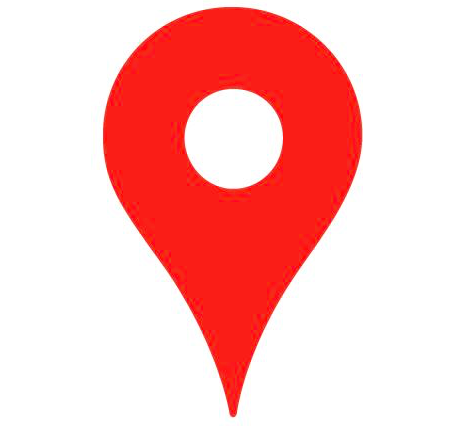 Beginning May 1, 2018 our new Maui location is 1331 Eha Street Unit 105, Wailuku, Hawaii 96793. This is just one of many exciting developments. Call us at 808-331-8403 to find out more. Why d&b audiotechnik? Authenticity. Integrity. Quality. 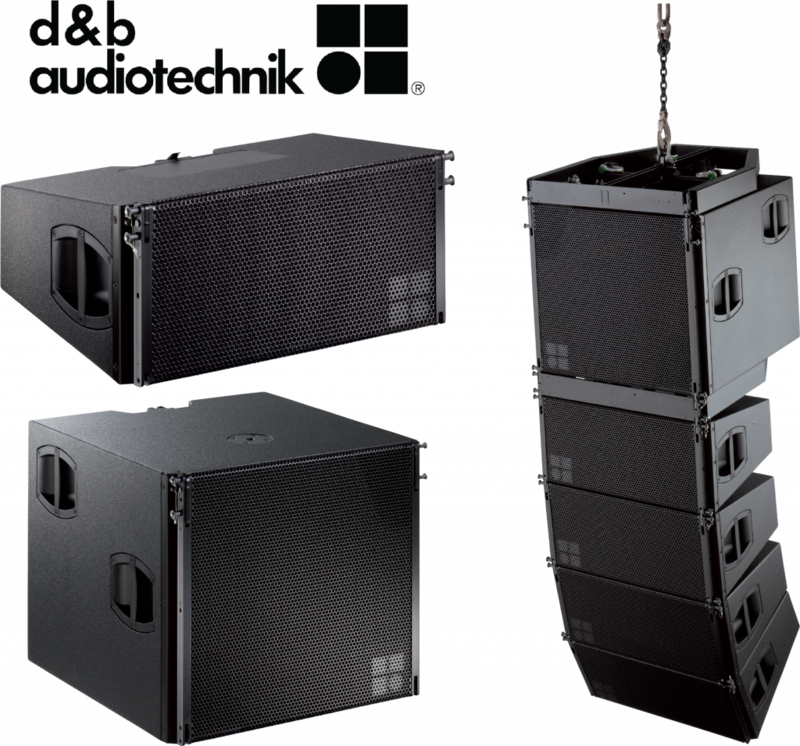 As the renowned worldwide market leader, d&b audiotechnik defines the global standard for technology, quality and support of professional sound reinforcement systems. Venues come in all sorts of shapes and sizes. They host all sorts of different events. Whether corporate, symposiums, exhibitions, gala dinners with live acts, private parties or rallies they all have one thing in common: the demand for a top class, flexible sound system. d&b loudspeakers are discreet but powerful, subtle in style and size and offer both excellent vocal intelligibility and the headroom to handle all sorts of program material from keynote speaker to rock band. Perfect reproduction, tireless listening.